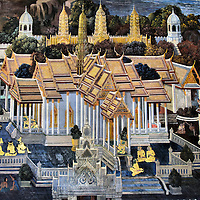 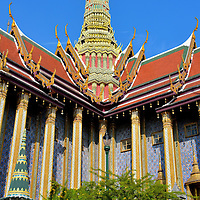 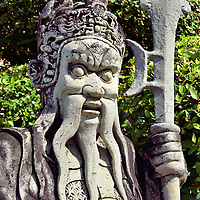 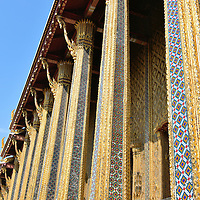 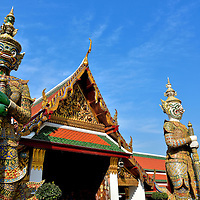 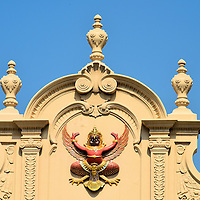 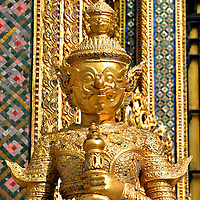 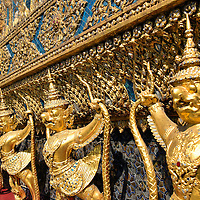 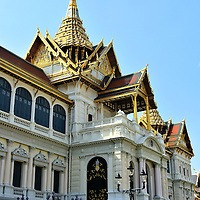 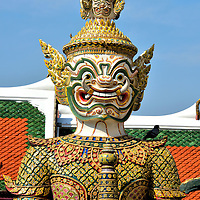 The Grand Palace in Bangkok was established in 1782 during the reign of Rama I, the founder of the Chakri Dynasty. 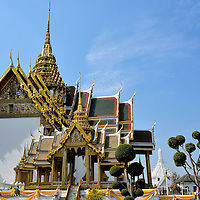 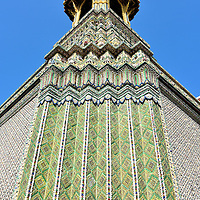 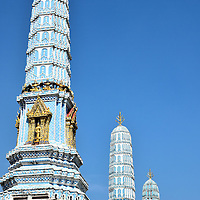 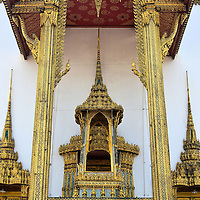 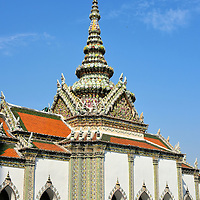 The Wat Phra Kaew grew into a complex of magnificent buildings covering 2.3 million feet and was the royal residence of Thailand’s monarchs until 1925. 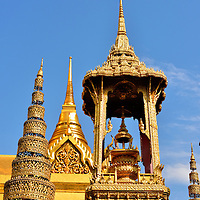 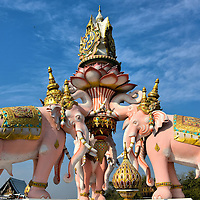 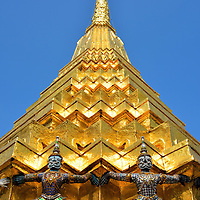 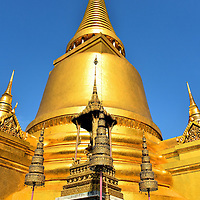 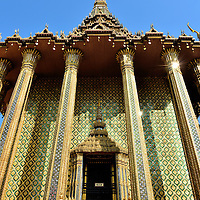 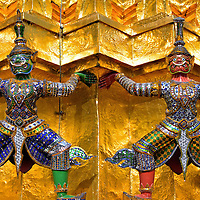 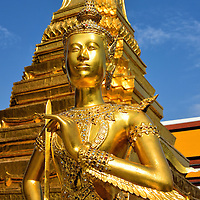 Come explore the golden grander including the Temple of the Emerald Buddha.